Hiking through alpine meadows, strolling through ruins and through vineyards, touring the great museums of the world….like many folks this time of year, you might be planning a vacation that will include lots of hiking and lots of city walking plus café sitting and nights out on the town. And perhaps you’re also wondering about which shoes to pack. 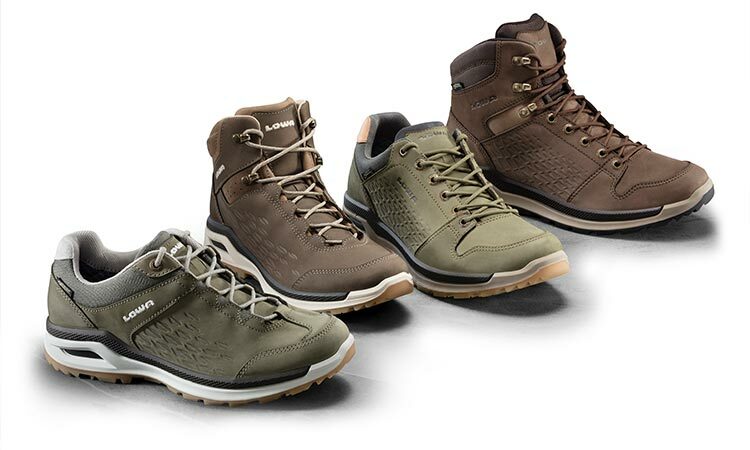 Finding the right pair of shoes that are lightweight yet trail-worthy, well-made with smooth inner finishes so you don’t get blisters, supportive enough to keep your feet happy while trekking over cobblestones and hard sidewalks – and that don’t make you compromise on style – can be, shall we say, a challenge.